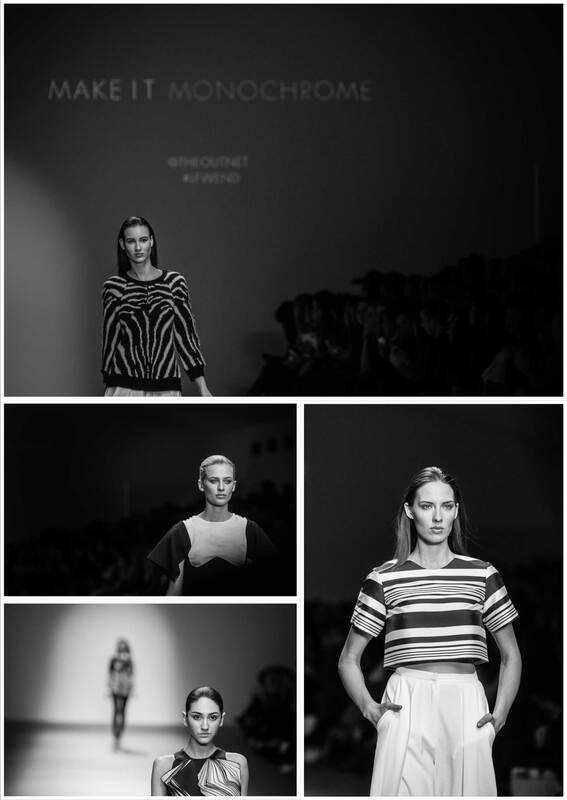 Ian Wood Photography at London Fashion Week. Just back from a couple of days in London, I like the hills, London scares me, it rained but….. I had a great time and was well looked after by my hosts Canon. As a professional photographer and user of Canon Professional equipment I am granted membership to a club called CPS or Canon Professional Services, a wing of the company that looks after its professionals on a day-to-day basis and at major events all over the world. CPS also offers its members some exclusive access to seminars and events and this year I was lucky enough to be invited by Canon to ‘Shoot the Show’ at London Fashion Week, a seminar at One Aldwych by an agency photographer who ‘works’ Fashion Week for Getty Images and others was followed by unrestricted access to ‘The Photographers Pit’ in the Fashion Week tent at Somerset House. I photographed two shows, first was the Trend Show showing the trends that you will see in the shops in the coming SS|15 season titled ‘Make it Monochrome’ ‘Hyper Florals’ ‘That Seventies Show’ + ‘Shimmer and Shine’, this was followed by a show by designer Amanda Wakeley – any brides to be reading this, have a look at Amanda’s bridal gowns, they are stunning! Many thanks to Canon CPS, Vodafone and London Fashion Week, an amazing event. I adore Amanda Wakeley… the epitome of elegance! Great images Ian. Lovely images Ian. Would love to do a London fashion show shoot! © 2017 Wood and Company Creative Ltd, Company Number 10607695. VAT Registration: 262282903|ProPhoto Photography Template by NetRivet, Inc.